The advent of your baby is undoubtedly the most beautiful and amazing event and it is high time to organize its first big and official celebration: its christening. 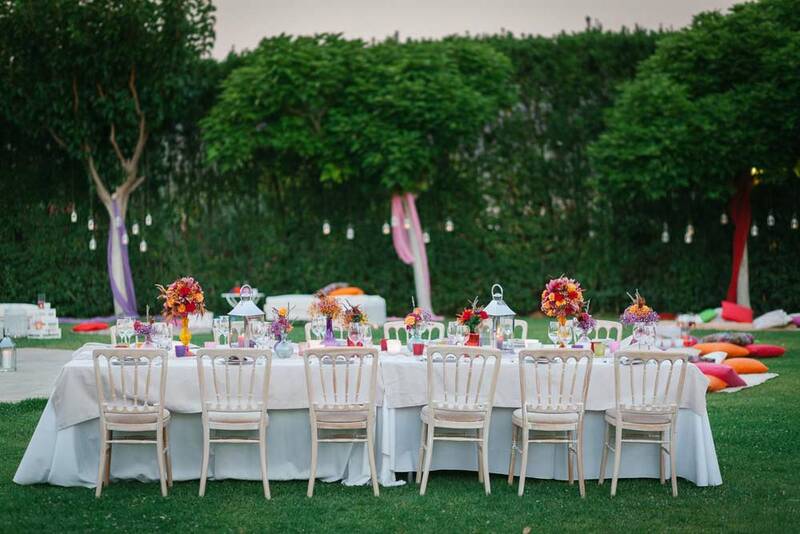 You want everything to be like a fairytale, the ceremony and the reception afterwards. Also, you want your sweet feelings for your little hero to be expressed and simultaneously everything to be a pleasant memory for everybody. 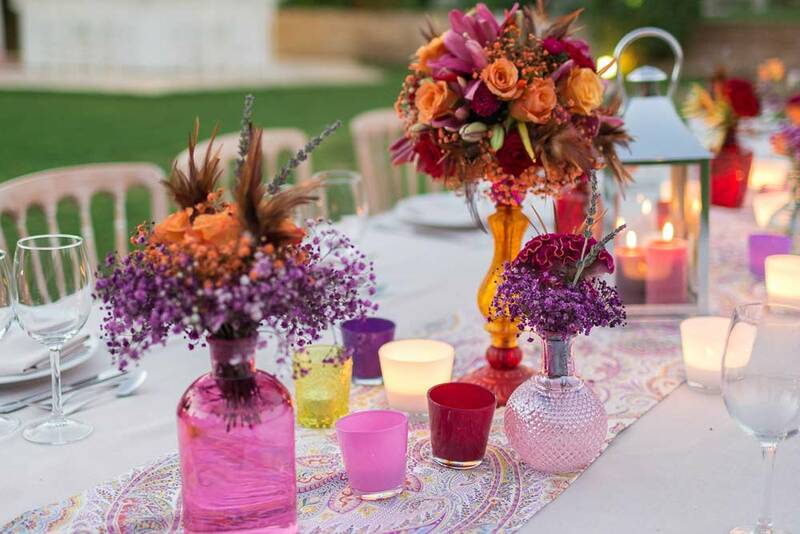 No matter how you have imagined this priceless and of high emotional value day, at Efilena’s estate we can create the happiest, tender and imaginary scenery. 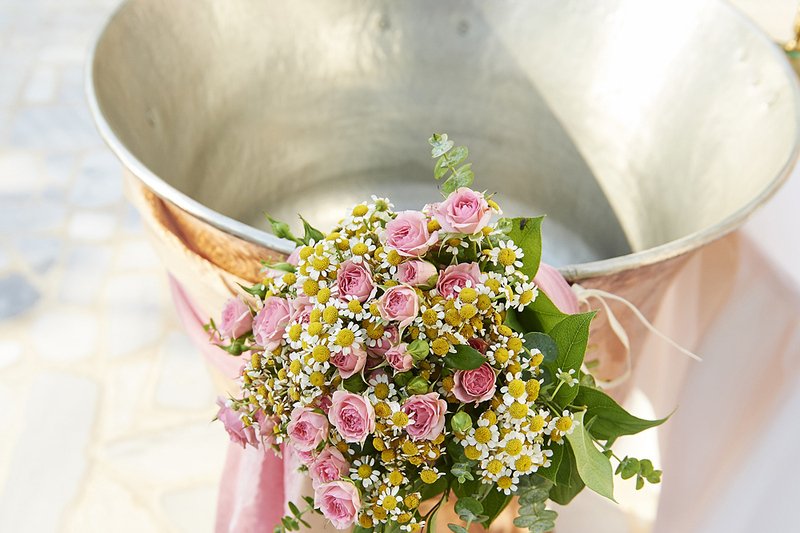 Full of beautiful, playful and lovely colors, scents, flavors, flowers and melodies. Along with the most beloved heroes of the children and recreational activities, incredibly entertaining. 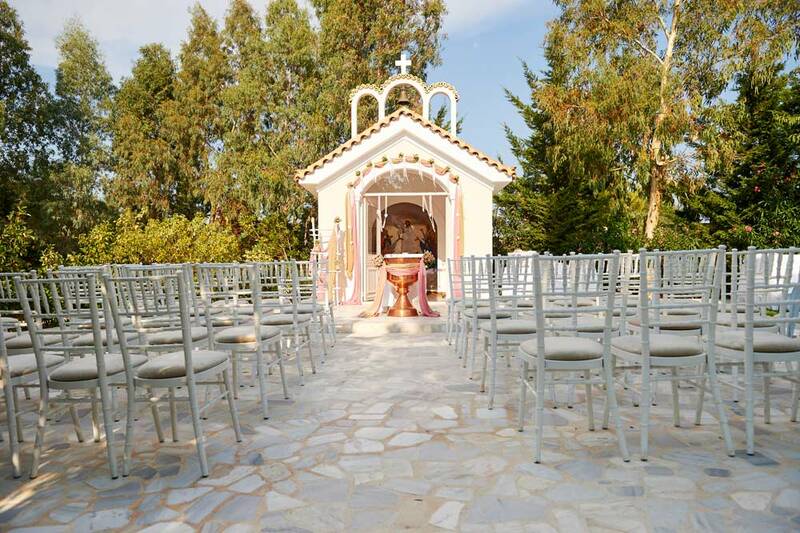 We will organize everything together, even the ceremony which can take place at the beautiful church of our manor. The only thing that is required from your side is to discuss with us how do you have imagined that day. Our team along with our carefully selected partners will take over all the rest. We will suggest to you what you need exactly need, depending on your needs and wishes. We will realize every thought and idea of yours.